Falougha is famous for its fresh water springs and its green hillsides, covered by a variety of trees that gives you peace of mind and serenity away from the city hustle. 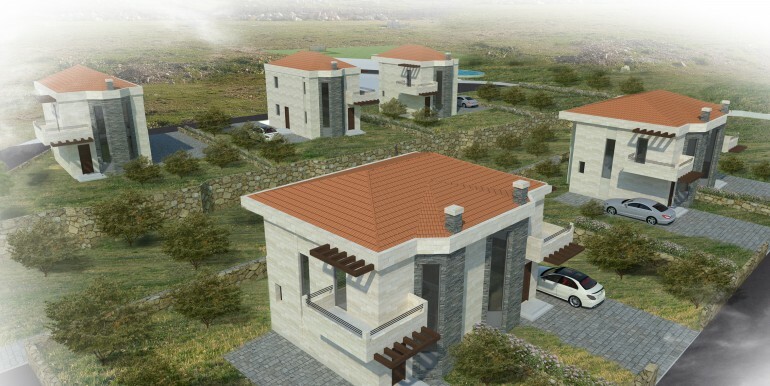 The town is an ideal summer resort and home for the first Lebanese flag that was planted on its mountain. 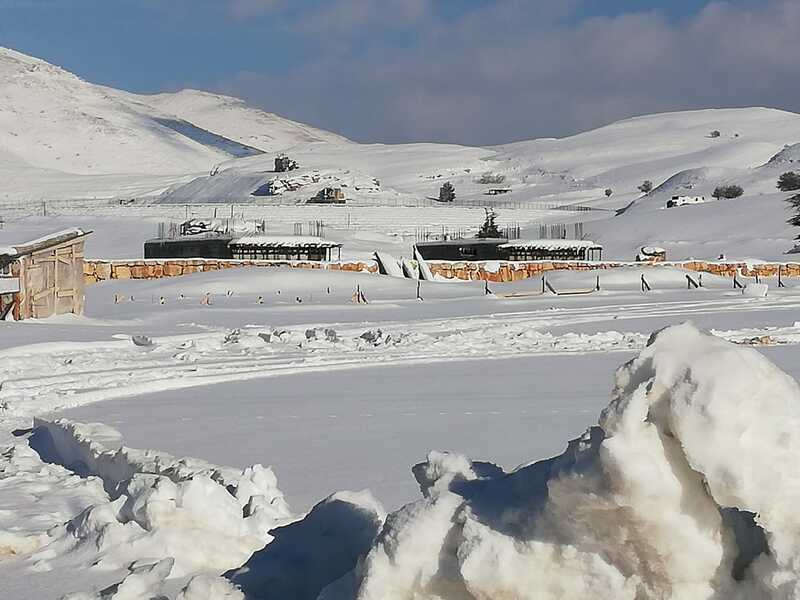 The name Falougha originates from the word Syriac and means “divide” symbolizing the two winter rivers that divide the village. This project is family oriented where they can enjoy around 50 acres of reserve surrounding the project. 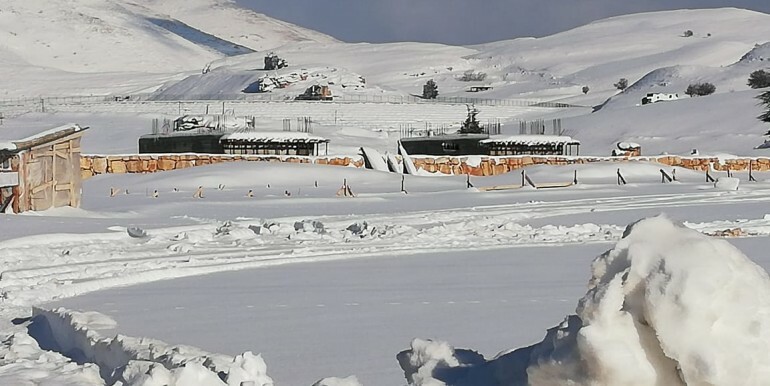 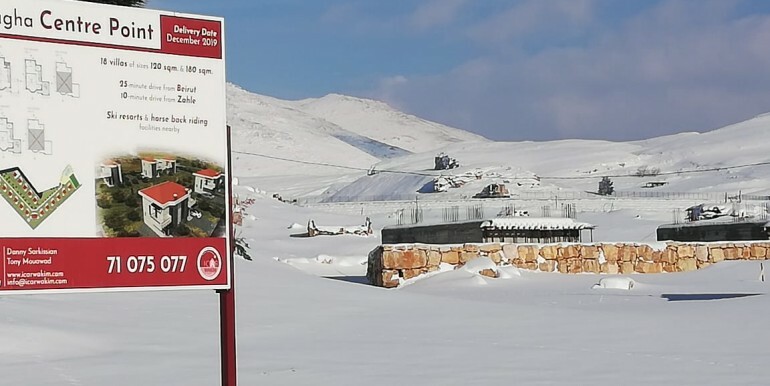 You can enjoy the snow activities close-by which are at an elevation of 1560 meters as well as summer activities at the Falougha Lake which is the largest in Lebanon. 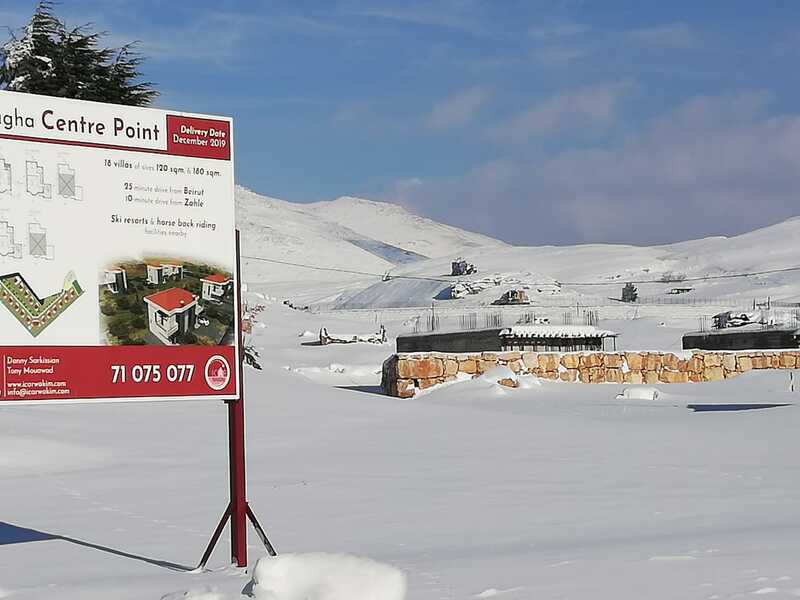 People can also invest in their villa for long-term living due to its close drive to Beirut which is approximately 25 mins and 10 mins to Zahlé town. 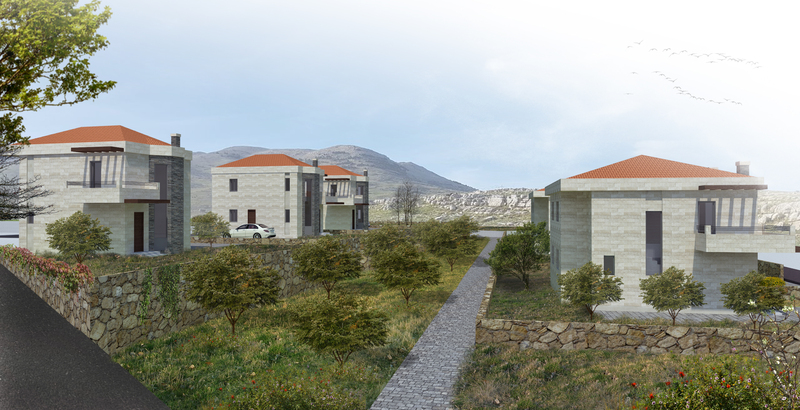 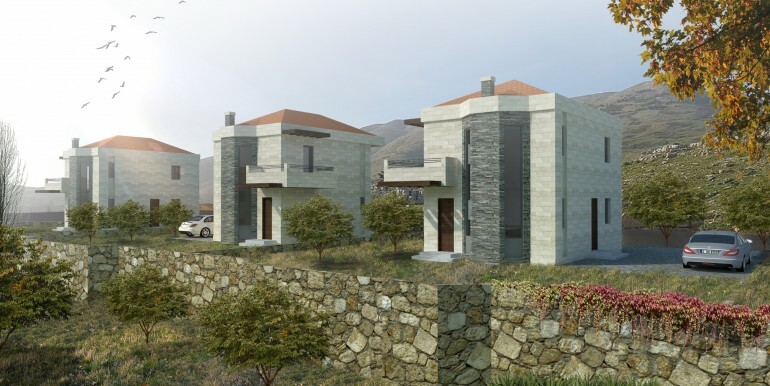 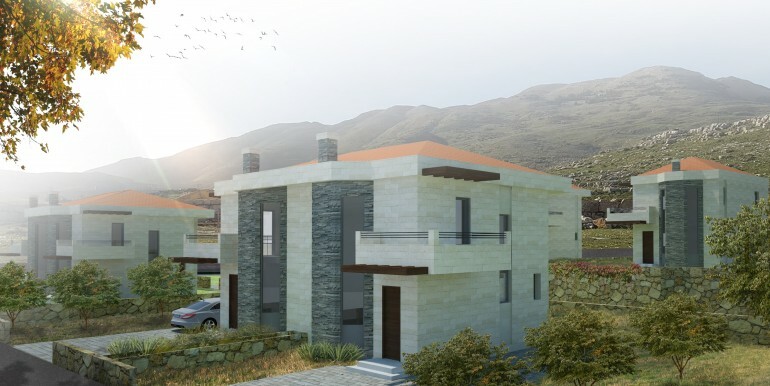 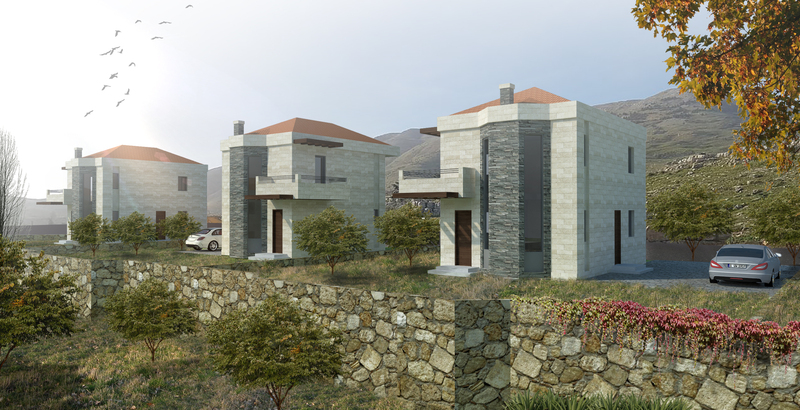 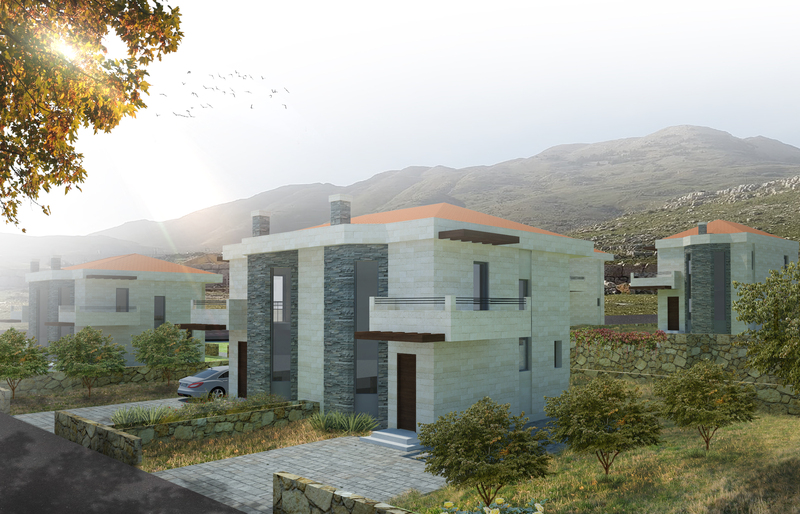 The project is composed of 23 villas of either 120 Sq M or 180 Sq M.